As of Mid-February I will be once again offering my services for drum lessons. These take place at my home drum studio in Hove, or I can alternatively come to you, if you have a drum-kit setup at home. My rates are £15 per half an hour or £30 per hour, and these lessons are open to students of all ages and stages of learning, from complete beginners who want to learn the basics, to advanced players wanting to fine tune their playing. I also offer Skype drum lessons for those living further afield than the UK! 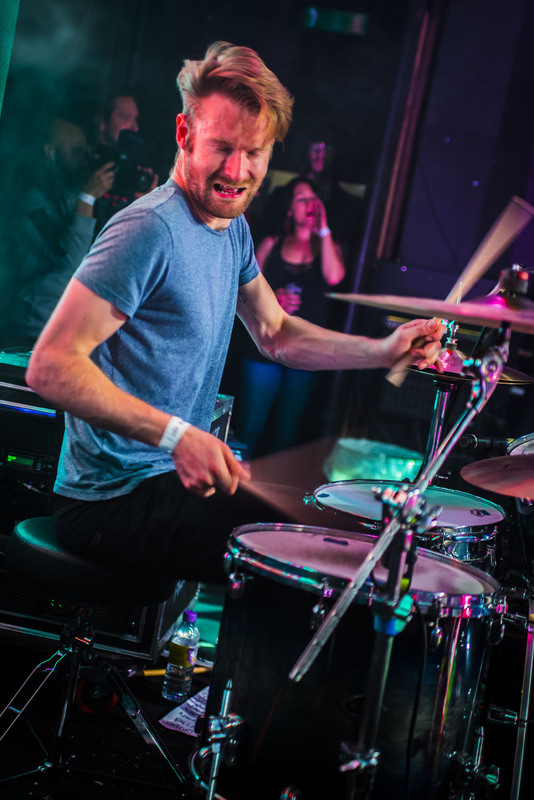 Have a look at my drum lessons page for a little more detail, or feel free to contact me through here if you have any other questions. Hopefully speak to you very soon!